and #333 in News & Politics in the ZIG Index. Don’t miss out! See all of the latest from Carl Icahn and more on ZIG. 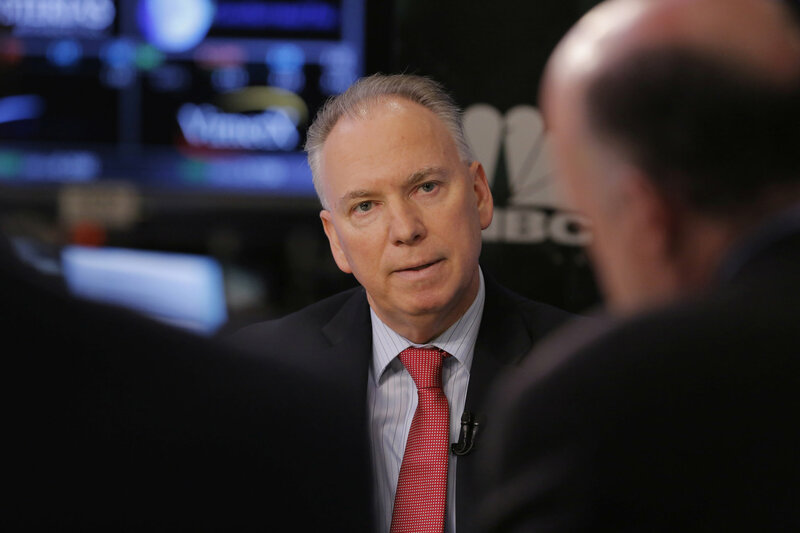 Jeff Jacobson, who will remain for now as the Xerox chief executive, at the New York Stock Exchange last year.